Interested in learning about how to make RVing a part of your family’s vacation? 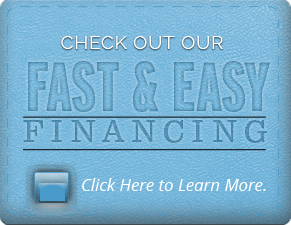 The team at Shepherd's RVs is here to help make your dreams a reality! Take a look at our amazing selection of RVs, UltraLite travel trailers, and 5th Wheel Trailers online or by visiting our dealership located in Washago, Ontario. 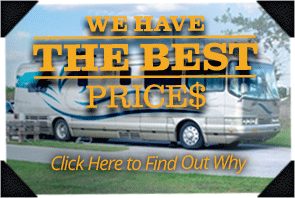 Our inventory boasts trusted names including Winnebago models, Echo RVs, and Thor Industries. 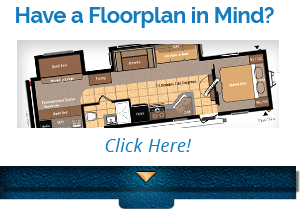 We proudly meet the needs of local clients and RV enthusiasts across North America! 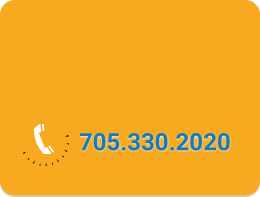 We are located in Washago, Ontario and proudly service all of Central Ontario, Muskoka and beyond. These areas may include, Toronto and surrounding areas (the GTA), Barrie, Orillia, Gravenhurst, Bracebridge, Huntsville, London, Guelph, Peterborough, Kingston, Ottawa and more.